Make an impact and get involved. 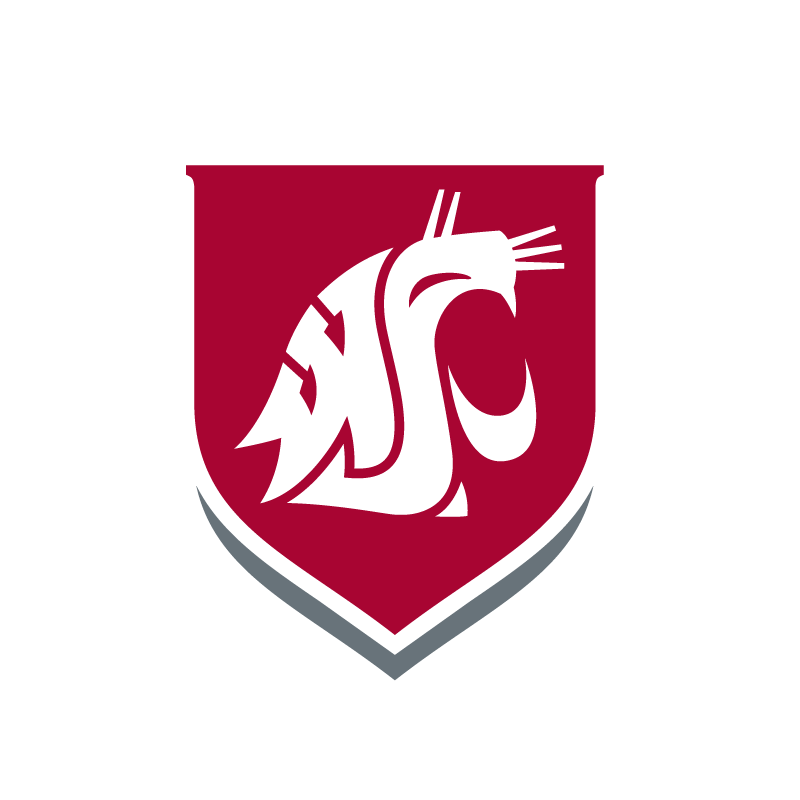 The Associated Students of Washington State University Tri-Cities(ASWSUTC) is the official student association for all registered students attending WSU Tri-Cities. The elected student leaders form the cabinets of leadership, comprised of three divisions: executive cabinet, legislative cabinet (also known as senate) and the judicial cabinet. Together they make up the ASWSUTC and represent student interests, needs and welfare on behalf of the student body. Much like a democratic government, the cabinets are overseen by a president, vice president, and a chief of staff. Each year, a new president and vice president are elected by the student population. Within each cabinet are specific non-elected leadership positions that manage different aspects of student culture. Students that are interested in getting involved can run for president or vice president each spring term. Cabinet member applications are opened up to all undergraduate students once elections close.